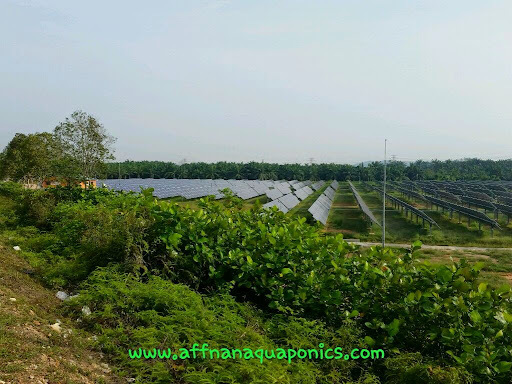 Happen to pass by this area at the back road of Kuala Lumpur International Airport (KLIA) which has rows upon rows of solar panels. These panels are for the airport lightings, I believe it is for the taxiways and guidance lights which requires 24 hrs light up. Anyway it doesn't matter as long as they are saving energy it must be good. 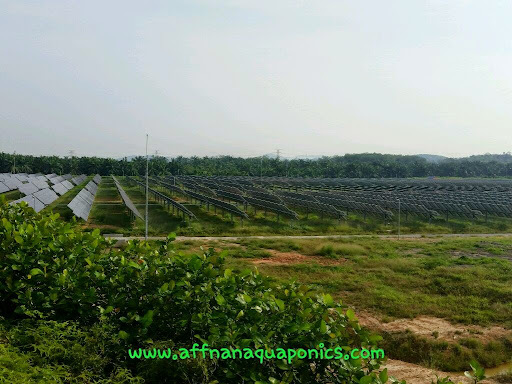 Wish I could have something like it, even at a home scale to power up my aquaponics. an organization that produces amazing monocrystalline solar panels could break the world record for solar energy effectiveness, delivering solar cells that could change more than 24 % of the sun's beams into usable electrical power.